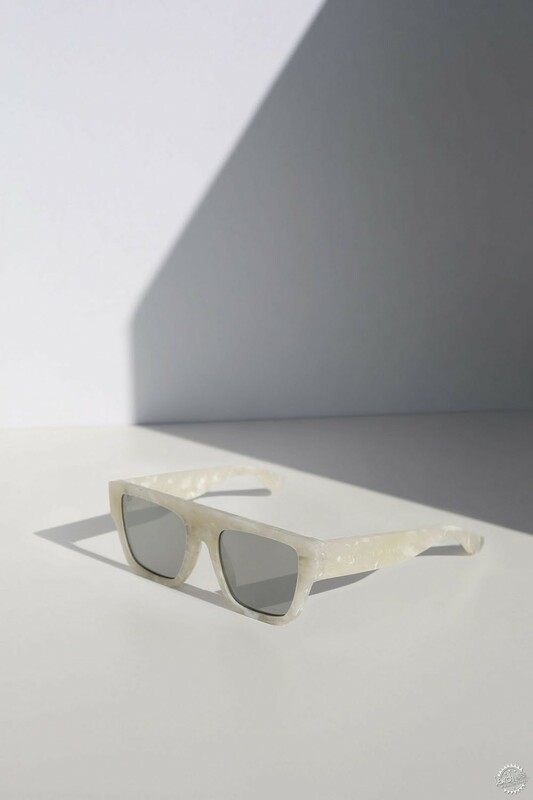 A collection of limited-edition sunglasses are the first product to be launched as part of a new fundraising platform that seeks to recycle plastic from the ocean into consumer products. 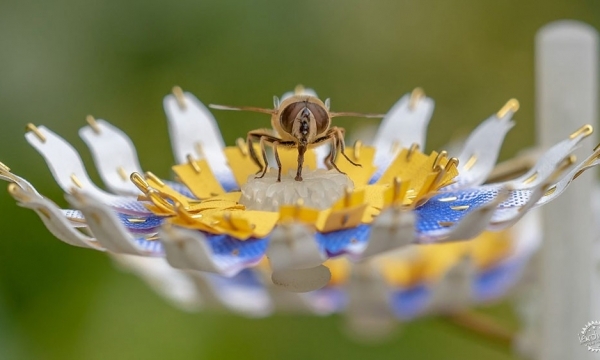 The platform, called Clean Waves, has been set up by beer brand Corona and marine organisation Parley for the Oceans, which has previously created footwear and swimwear made from ocean plastic in collaboration with Adidas. 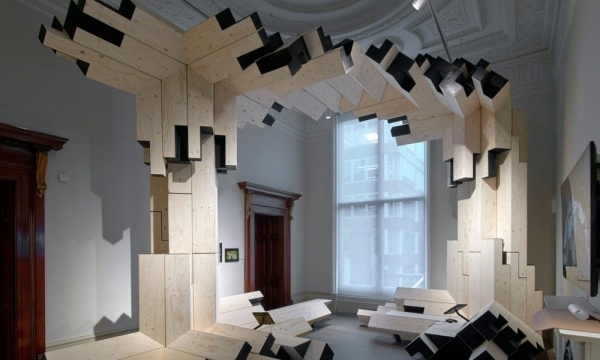 The Clean Waves project is aimed at boosting the use of eco innovative materials in fashion and industrial design. The first Clean Waves product to be launched is a pair of sunglasses made in Italy from the plastic that Parley for the Oceans and Corona harvest from the oceans and beaches they protect. 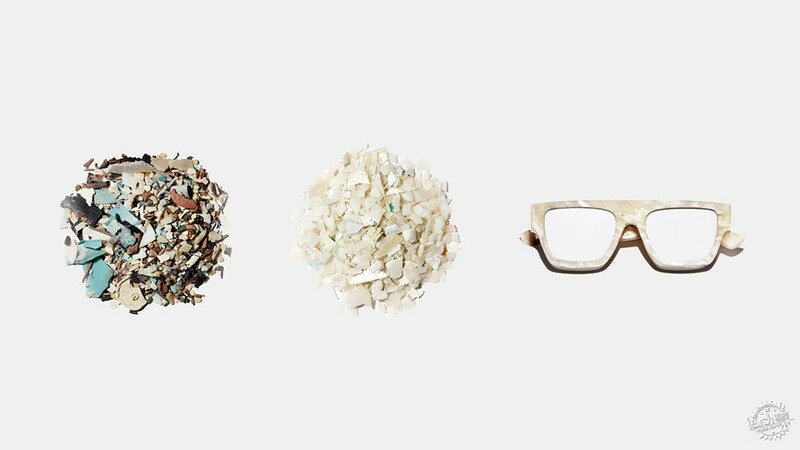 The organisations said that the eyewear incorporates low-quality types of plastic waste such as polypropylene, as well as "new forms of upcycled marine debris", which have been intercepted on islands, coastal communities, beaches, underwater and on the high seas. 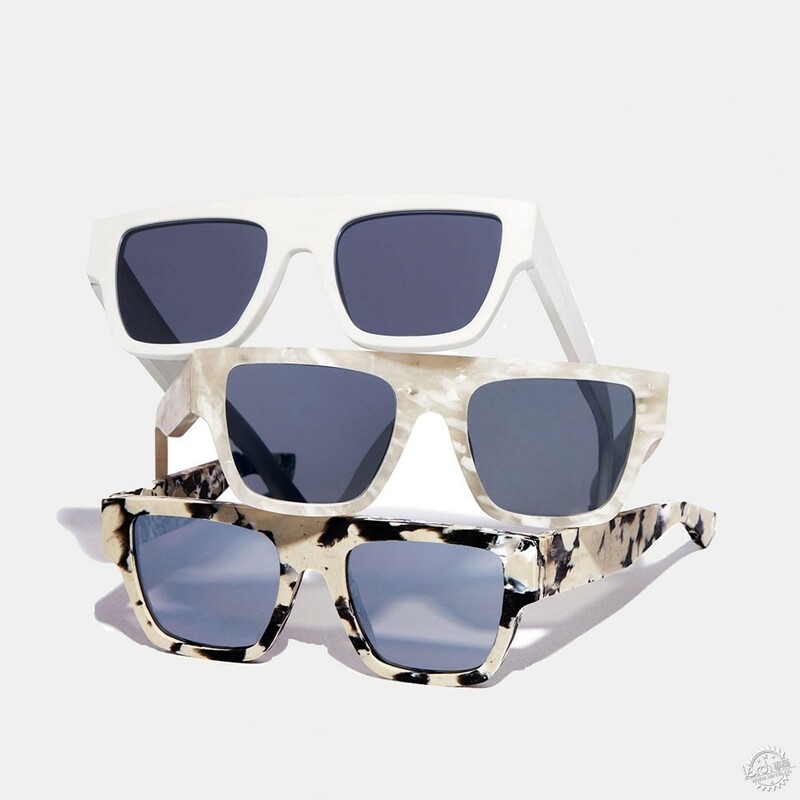 Available in three colours, each in a limited edition of 100, each pair of eyewear carries individual geographical coordinates that directly connect them to a specific place impacted by marine plastic pollution. For every 100 pairs of sunglasses sold, Parley and Corona say they will add a new island to the existing 100 islands that they have already committed to protect. 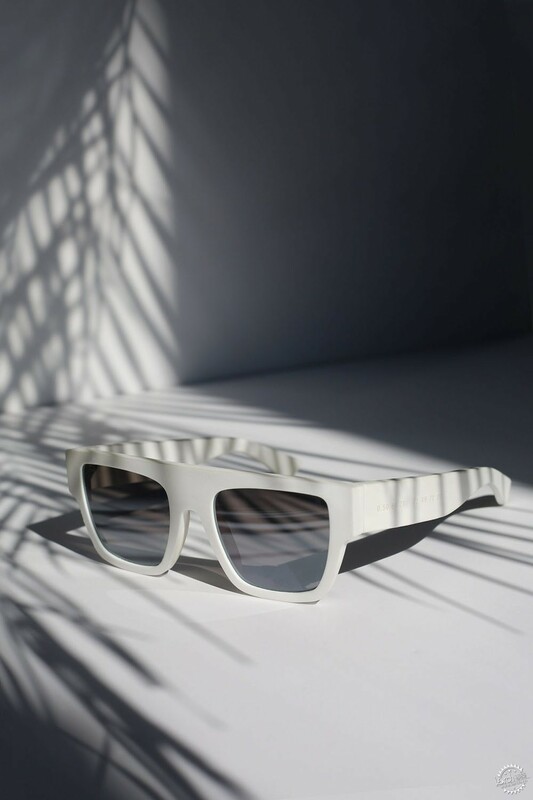 The ocean plastic sunglasses are made using a new upcycling process that is able to include plastic types that have historically been more difficult to recycle. "In addition to the most valuable recyclables, including PET, Nylon 6 and HDPE, Clean Waves is also putting a strong focus on transforming polypropylene (PP) into new forms of Ocean Plastic for use in high-end consumer products, starting with fashion accessories," said Parley for the Oceans in a statement. "The sunglasses are the first produced with a new technology, which transforms low-quality types of plastic waste into high-performance materials, providing a unique look," it continued. 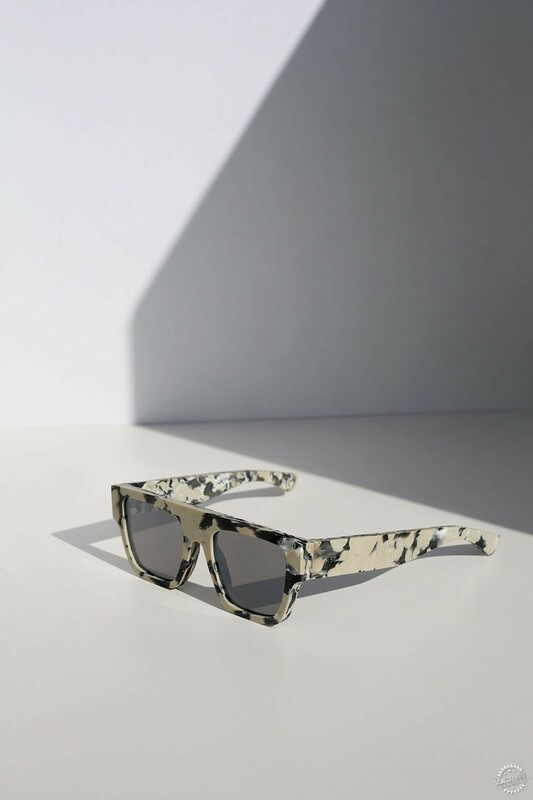 The sunglasses are available to buy exclusively on designer fashion website Net-A-Porter with a waitlist opening today with 100 per cent of the proceeds go towards supporting the cause. Founded by former designer Cyrill Gutsch, Parley for the Oceans partnered with Corona in May last year to commit to protecting 100 islands by the year 2020 from the eight million metric tons of plastic being dumped into the ocean each year. "Plastic is everywhere, a design failure which harms sea life and human health," said Gutsch. "While we can’t phase it out overnight, we can stop making more. Clean Waves is the urgently needed fundraising platform where creators support our movement by designing products from Ocean Plastic, a premium material made from upcycled marine plastic debris." 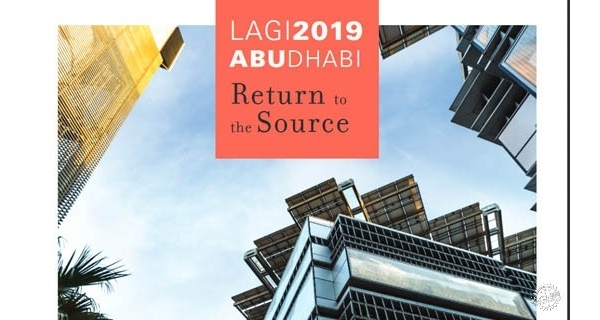 Interest in recycled plastic as a raw material has been gaining momentum in recent years as concern over pollution increases. During Milan design week last month, Milanese design gallerist Rossana Orlandi launched the "guiltless plastic" initiative, which aims to change the perception of plastic and ensure the material is used responsibly. 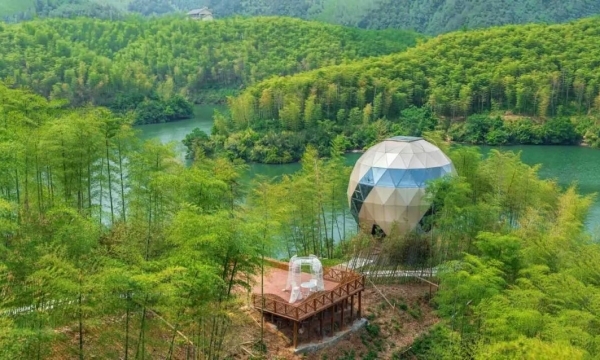 Orlandi, considered one of the most influential curators in the design world, told Dezeen the project was driven by concern over pollution of the oceans by plastic waste.